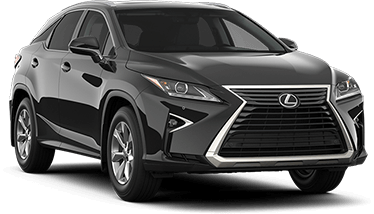 Serving the Richmond Hill area, Lexus of Richmond Hill, located at 11552 YONGE ST. in Richmond Hill, ON, is your premier retailer of new and used Lexus vehicles. Our dedicated sales staff and top-trained technicians are here to make your auto shopping experience fun, easy and financially advantageous. Please utilize our various online resources and allow our excellent network of people to put you in your ideal car, truck or SUV today! It was a pleasure dealing with Archie Farrokhi! He was very informative and answered all of our questions. I will definitely refer you to all of my friends and family! He helped us with negotiations and got us a great deal for the new Lexus NT300. Thank you again! I want to say Lots off thank you to Archie Farrokhi and Sandra, they provided high level of service. Me and my sister so happy had this amazing car. I love Lexus. Thank you so much! ❤️. Recently bought 2015 RX350 feom them, really went smooth. They gave me a test drive of couple of vehicles I had in mind. Great staff! My sales guy Jay was really understanding and patient with all my questions. Good communication made it even better. Thanks!